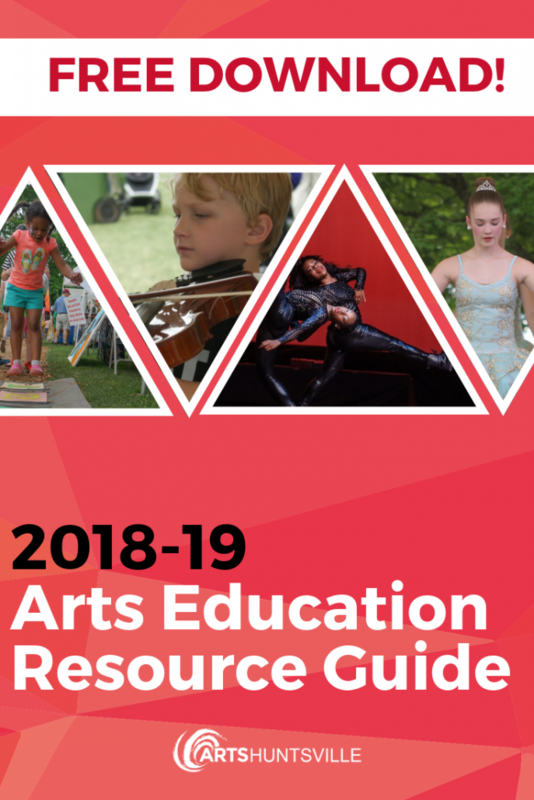 We hope that this guide enables you to incorporate the arts into your classroom and expose your students to the abundance of creativity and culture that Huntsville has to offer. Arts Huntsville strives to support local educators who work hard everyday to provide a quality education to our children. The arts are tools for living life in a reflective, thoughtful manner. Arts education teaches students of all ages and abilities the creative process for making connections in thought and theory, identifying and showing emotion in a way that translates to audiences who may never otherwise be challenged to reflect on the lives of people different from themselves. Arts education is an investment in students of all disciplines, and enhances learning in STEM and other subjects. Learning through the arts also helps adults to make social and intellectual connections, to fuse knowledge with craft, to hone skills to express ideas and to foster community and economic growth opportunities. 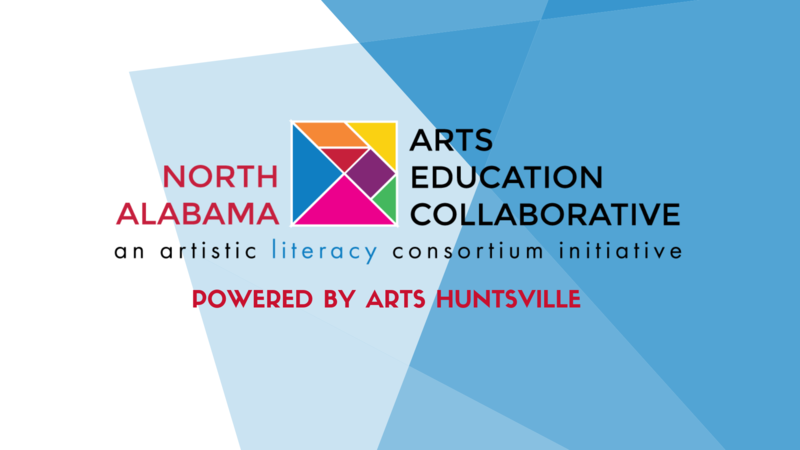 Arts Huntsville champions art students, teachers and community arts education opportunities.